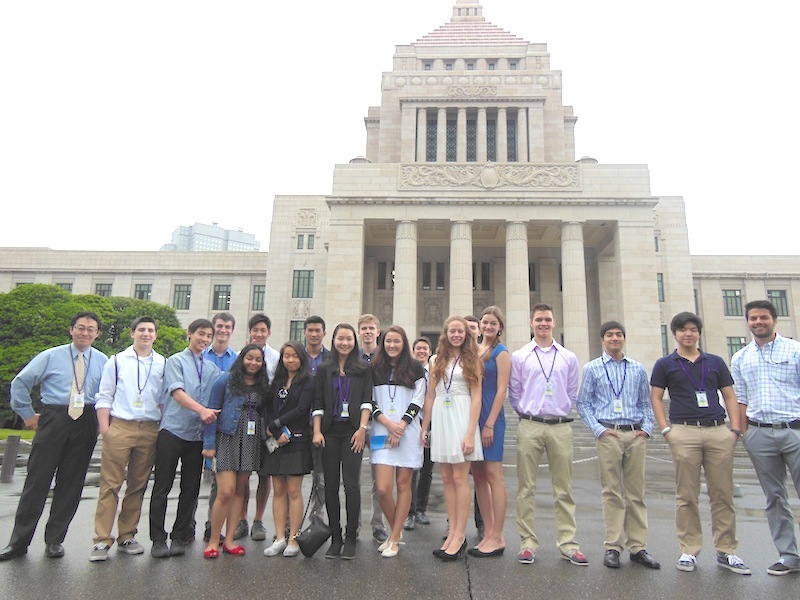 Students from Bapi Ghosh’s Japan Studies class visited the National Diet (Japan’s legislature) and had the rare opportunity to discuss contemporary Japanese topics with Former Prime Minister Naoto Kan.
Students prepared questions in advance on a range of current and historical topics. 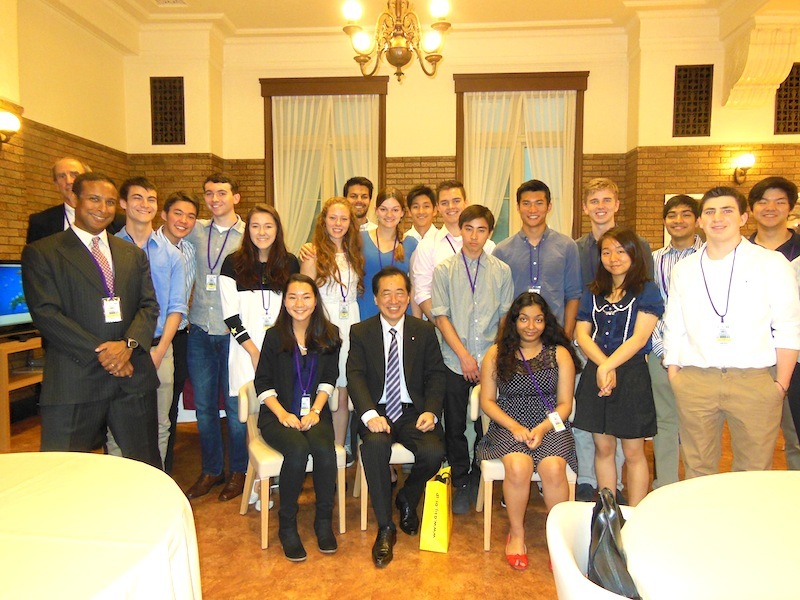 Mr. Kan was very impressed with some of the sharp questions our students were asking. We walked through the Diet, bumping into many of the leading politicians of the nation as they took us through maximum security.